Instant messaging has been a hit since its inception and is still extensively used by people worldwide. Recent trends show the change of favourit IM providers in the time span since its launch. It started with AOL and Windows Live messenger, which led to the growth of Yahoo Messenger with the advent of chat rooms and then Gtalk, which overruled the entire world from just being a gimmick to a hub for real conversations. Gradually with the evolution of mobile devices, we have seen a lot of instant messaging clients rising in the vicinity. The messengers started porting to these mobile devices as applications and later on instant messaging got a new life with the launch of WhatsApp. WhatsApp the popular real time mobile messaging application registers a user with his/her mobile number instead of email addresses and makes them available all the time with just one pre-requiste of data. WhatsApp got a huge response from the public which itself led to the development of similar mobile messaging clients with some of additional features. In this editorial we have chosen top five popular alternatives which are worth a try and with some or the other unique features. At #0 is the most popular and wildely used WhatsApp which will set a benchmark for other clients. It is a cross platform application available on Android, iOS, Windows Phone, BlackBerry and Nokia S40 sadly not for desktop. 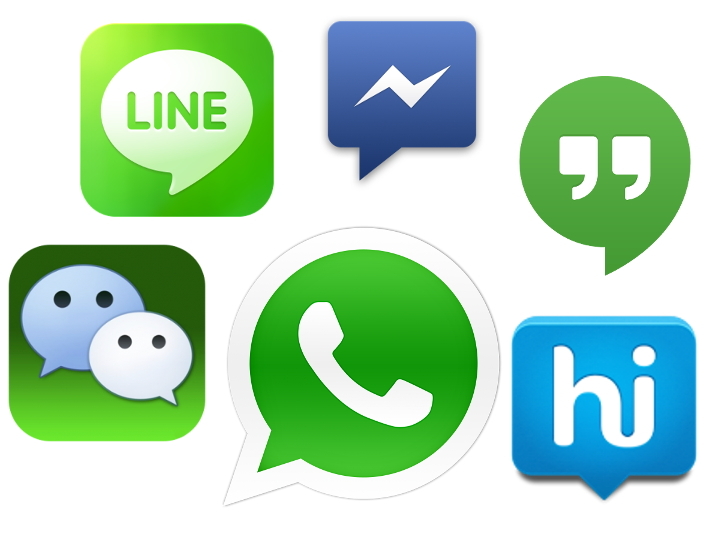 At #1 position comes the realtime messaging application from chinese developers, We Chat. 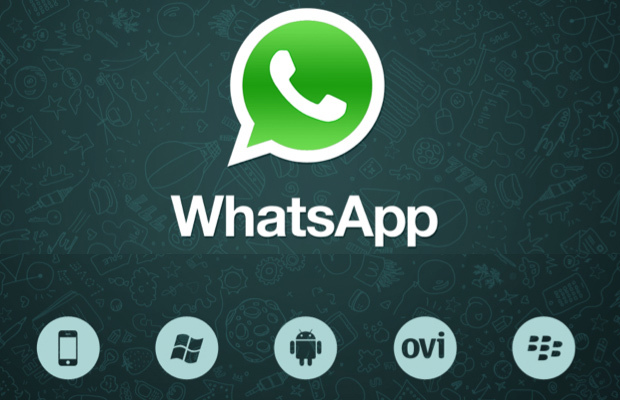 We Chat alike WhatsApp registers users with mobile number. Apart from what WhatsApp has they offer voice chat, chat room feature which identifies we chat users in the vicinity and desktop sync. It is available for Android, iOS, Windows Phone, BlackBerry and Nokia S40. At #2 we chose Hike which comes from Bharti Softbank, a software firm in India. Hike too registers users with mobile numbers and provide sync between cellphones that is can be installed on more than one handset at a time which is not there on WhatsApp. Secondly it has funky emoticons and stickers which makes messaging real fun. It also has a sms service running concurrently to send free text messages when the receiving end if offline or not registered on hike which is a good step to keep the converation in motion. In the recent update it also has a brought a walkie talkie feature where user can send a voice message like there on we chat. It is completely free is available on iOS, Android, Windows Phone, BlackBerry and Nokia S40. Unfortunately no web client yet. #3 is LINE which has been there from a long time but recently came into limelight. A similar application to WhatsApp by japanese developers with some of the combined features of hike and We chat. LIME has desktop client, fun stickers, voice chat, and mobile number is the user id. Stickers here a little more than what we have on Hike. It is available on PC, Android, iOS, Nokia S40 Nand BlackBerry with active sync on all devices. #4 next we have Google hangouts which is a complete winner according to us, still ranked #4 because of less fun and more efficient. 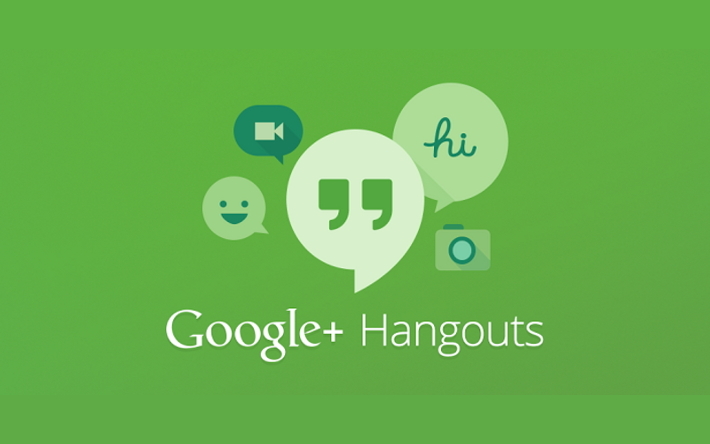 Gtalk has been replaced by Hangouts this IO, and we have been using it as our daily driver. We would totally recommend using it, because users can identify their friends with Google ID as well as mobile numbers and have active desktop sync between devices. Officially the application is available on Chrome, Android and iOS without any charges. #5 last but not the least, Facebook Messenger. Facebook is the most popular social network connecting people all around the world. Facebook community is huge as compared to even WhatsApp so it over shadows the number of users but people don’t prefer it as an alternative for WhatsApp. Facebook messenger has another use case with stickers and desktop sync but no mobile number user ID which makes WhatsApp a winner. Available on Android, iOS, Windows Phone and BlackBerry. In the end, if you prefer using WhatsApp its good, awesome, reliable but not free as WhatsApp demands subscription charges after an year of free trial. On the other hand We Chat, Hike, LINE are completely free with add-on features and can take over WhatsApp if they build that user community. Google hangouts stands out in the league as the best if you need something reliable but with not so cool features and Facebook Messenger although improving their mobile apps. WhatsApp no doubt is cross platform but except the desktop and has a big user base which is not at all easy to replace but other clients have got some essential/awesome features which can be put to use when we start utilizing them.